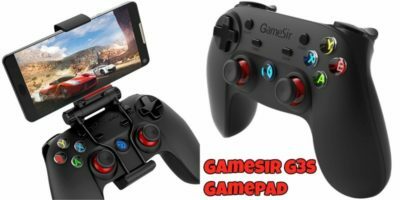 The GameSir G3s gamepad has a built-in 600mAh battery, 32-bit MCU chip, and is compatible with Android, iSO, Windows & PS3. Take a look at the stylish controller. While the mouse and keyboard work well for PC gaming, a gamepad usually works better for couch gaming. 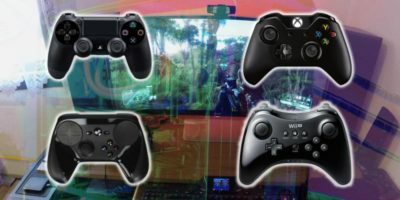 Let’s find out the best gamepad for PC gaming that fits your needs. 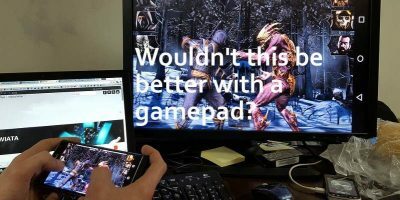 Fancy using a gamepad to play your Android games? 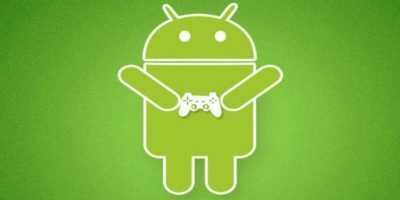 Learn how you can use an XBox 360 controller on your Android device. 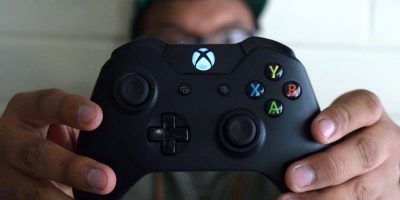 Are you looking to get a gamepad for your PC? You will want to read this guide first before you go shopping for the gamepad.